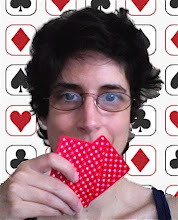 Raise or Fold: A Year of Risky Business: Q and A: Is Poker Academy A Good Way To Learn? I think the most valuable thing I got from PAO was meeting a group of people also serious about learning. Being able to discuss hands and hear different viewpoints from people you respect is the best way to learn.